Isn't that owl just the cutest?! 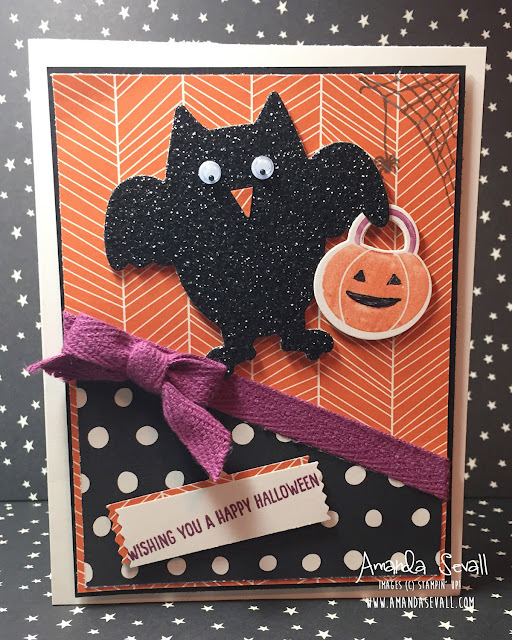 I used our new Boo to You Framelits to cut out that cute little owl and pumpkin! 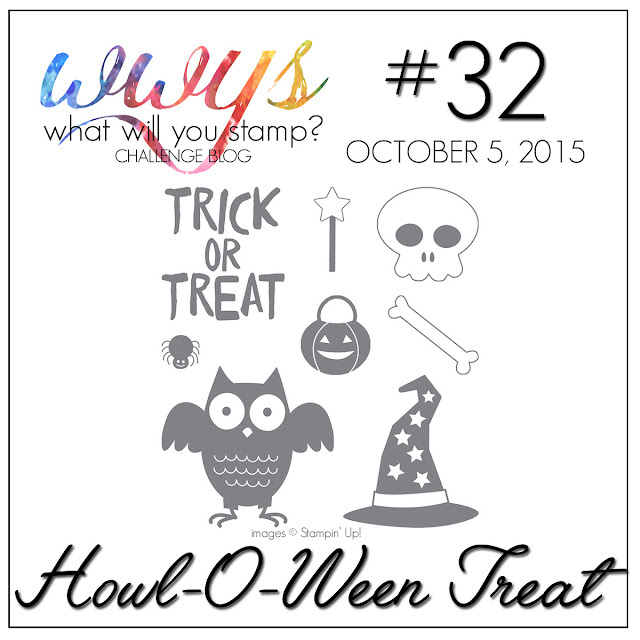 There is even a coordinating owl stamp to match that framelit! 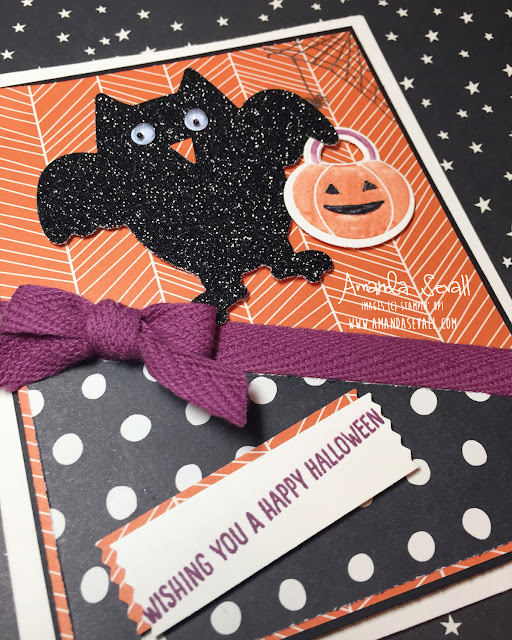 I finished the card off with our Washi Label punch -- it's the perfect way to add a sentiment to your projects!